Optimist Club charter's all over the world determines the needs of the youth in their respective communities and conduct various programs & fundraisers to meet those needs. Every year, Optimist Clubs collectively conduct over 65,000 projects that serve over 6 million youth. The Hammond Optimist club contributes annually to 20-30 different youth organizations, ranging from education to sports to health. Their pet project is the Hammond Optimist Youth Sports Complex. 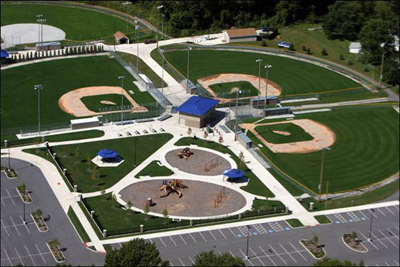 The complex, which opened in 2005, has 5 irrigated fields with electronic scoring and lights for nighttime play. There are 2 concession stands offering a variety of food items and treats. A baseball themed playground serves children of all ages. With an initial donation of $50,000 and continuing annual donations, the Optimist Clubs contributions help provide one of the top baseball/softball facilities in the area. 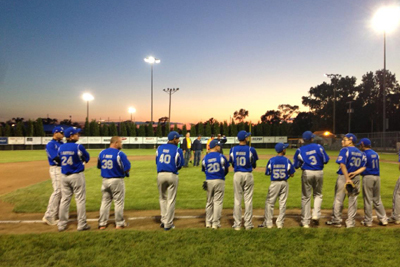 In 2013 and 2017, the Hammond Optimist Youth Sports Complex and Optimist Club cohosted the Cal Ripken Little League World Series, with district champions from New York to Hawaii traveling to Hammond.